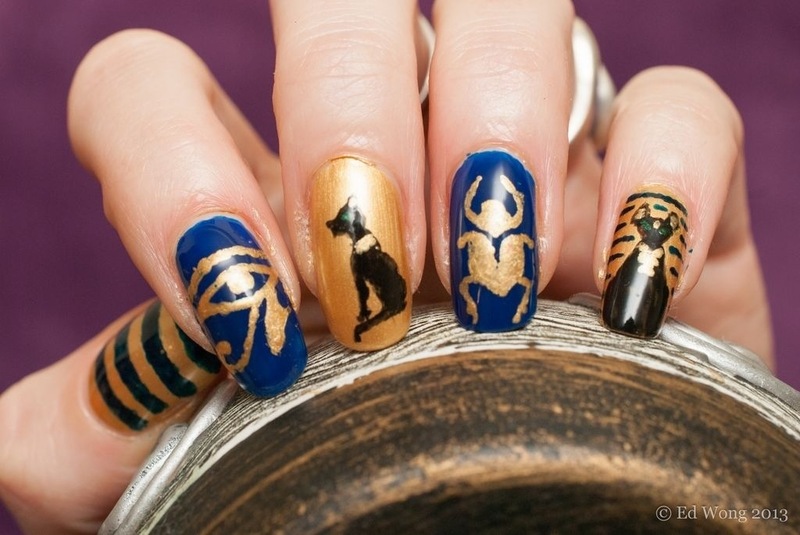 I was looking forward to this day in the challenge as I love the idea of blue and gold and Egyptian symbols – they seem like they should translate to nail art so well. I knew I wanted to include a cat (I love cats and totally think they should be worshipped!) and a scarab beetle. The other ideas came from a bit of google images searching. I don’t think you can go wrong with bold images and two strong colours and I’m pretty pleased with the results. 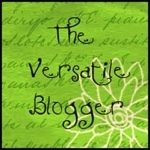 Just claiming my blog on Bloglovin! Also, I’m off on a camping trip for the Easter break, so I won’t be posting over the next week and will be back with short nails (the length they are right now is totally impractical for camping…) after semana santa. I reached 50 followers today which is a huge milestone for me, and I can go off on my holiday in the sun with a smile on my face! Thanks for following! Although I’m excited about this challenge by Llama Nails I didn’t get much inspiration from the second part: Stone Age or Neanderthal. 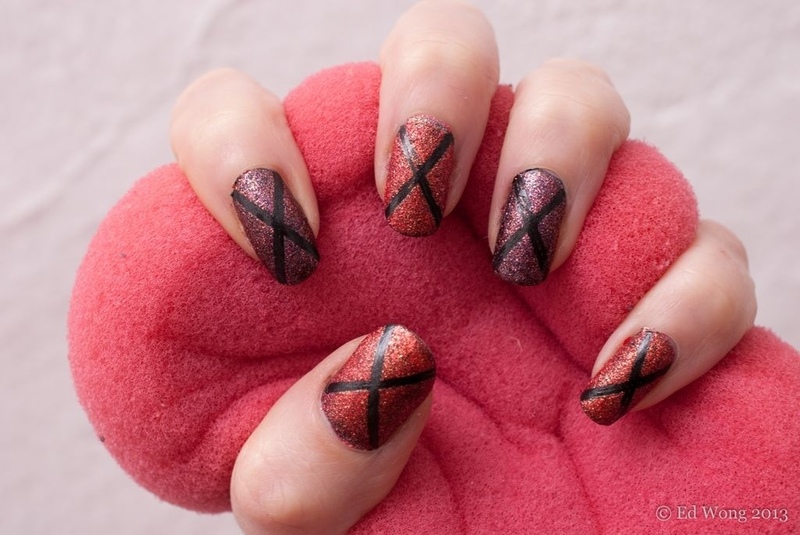 I started browsing on google images and thought cave paintings might be fun for building up a textured look with sponged nail polish in a variety of colours. I think the cave wall effect is quite good but I’m not so keen on the cave painting figures and animals I added. A friend did recognise that I’d tried to do cave paintings, so at least it wasn’t a total fail! 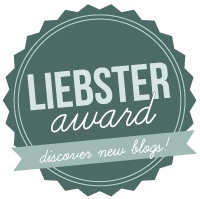 Thank you very much to Cute Berry who has nominated me for the Liebster Award! 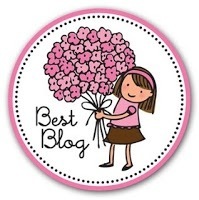 I absolutely love her blog so it was a great compliment to receive the award from her. Plus she sent the nomination on the day when I re-sprained my ankle so it really cheered me up when I saw it! 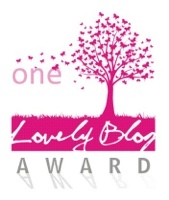 I have also recently been nominated for the Versatile Blogger Award and the One Lovely Blog Award (both for the second time) by the Nailinator and Brijit’s Digits, so thank you very much for those nominations too! Again, both bloggers I really admire for their gorgeous designs! 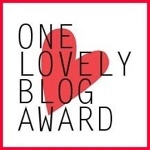 I’m so excited that people actually read this blog let alone like it enough to nominate me for awards! I’m going to focus on the Liebster Award for this post as I’ve already received the other two awards and posted about them. 2. The place I most want to travel to is Morocco. 4. Using the telephone makes me nervous. 5. My favourite piece of jewellery is a white gold necklace my mum gave me when I graduated from my first degree. 6. I can’t sing but rather enjoyed going to karaoke when I lived in Japan. 7. My favourite place I’ve ever visited is the state of Oaxaca in Mexico. 9. My best ever Halloween costume was Poison Ivy. 11. I enjoy watching TV series but I’m not a big movie person. Short attention span. I don’t really have a favourite. I love OPI’s range of colours but it’s just so expensive here in Spain. I also love Nails Inc and have a lot of their polishes. What is the worst nail polish mishap you’ve ever had? Nothing very dramatic. Mainly mishaps of the spending hours and hours on a design only to fall asleep before its fully dried and wake up the next day with a sludgy mess on one or two nails variety. When you break a nail, do you cut them all short or do you keep them long? It depends how bad the break is. I like my nails to look even, so usually I’d cut them all down. 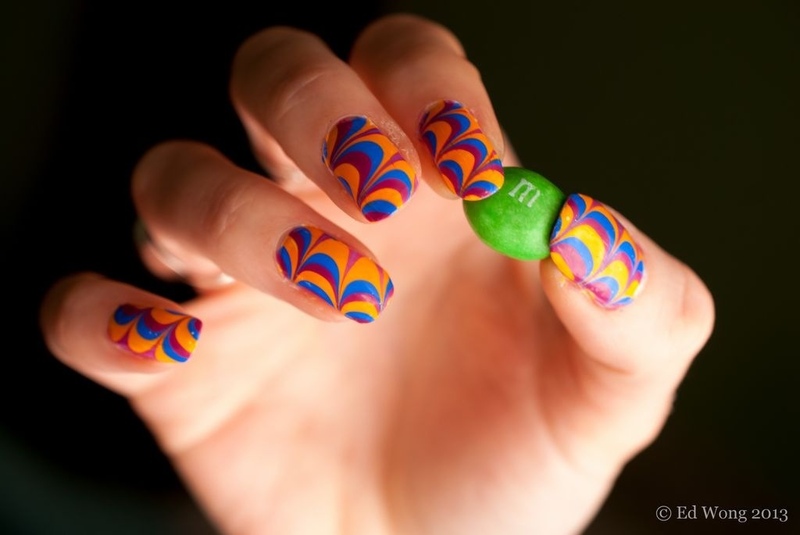 What nail trends do you like? I like all these textured nails – caviar, leather, velvet etc although I haven’t really tried any of them yet – they’re all on my to do list, but I’m waiting for the right occasion. 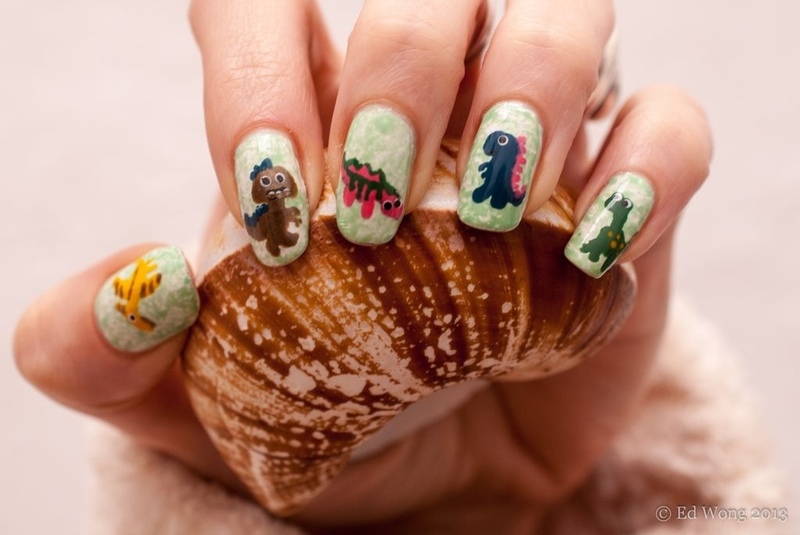 What is your favourite nail art design to do on your own nails? I love sponging and gradients – they always make me feel happy! I’ve recently discovered water marbling and will be doing a lot more of it in future! Do you wear unusual nail colours to work? Yes, I do! I’m an ESL teacher and the kids, teens and adults i teach all love my nails – they make a great conversation topic in my teenage girls’ classes! Which celebrity manicure do you like the most? I’m not that interested in celebrity fashion and beauty, but even I can’t ignore Lady Gaga and how she pushes fashion and beauty to extremes, including her nail art. Who is your favourite nail polish blogger, or your biggest nail polish inspiration? 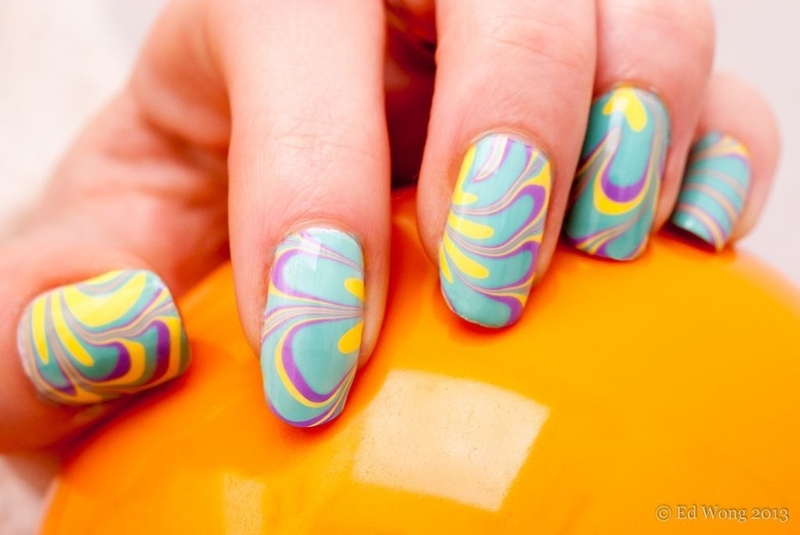 What nail trend do you refuse to try? I don’t think I’d ever try the crazy 3D Japanese nail art (despite living in Japan for 3 years). I’m a practical kinda girl and all those jewels and bits of fimo and plastic toys dangling from your nails can’t make day to day tasks like writing or doing the washing up easy..
Show a picture of your best manicure ever! 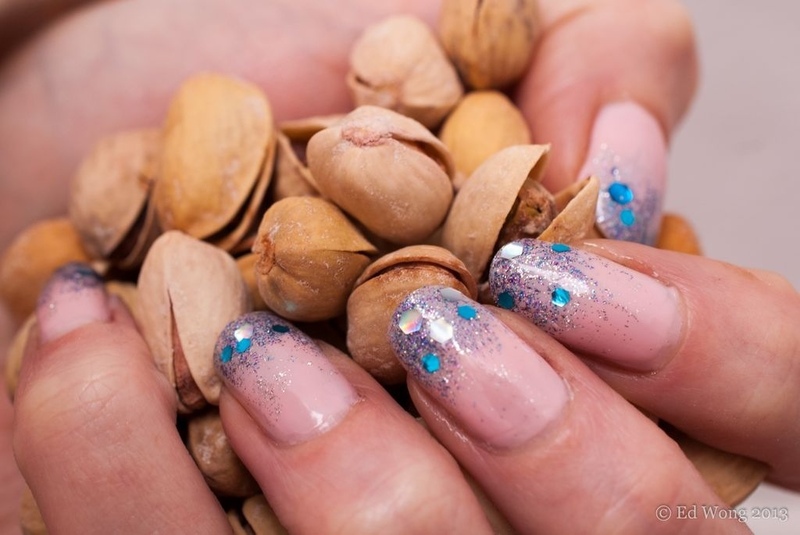 Would you like to do nails professionally or own a salon? No. This is just a hobby for me – it’s relaxing and if I had to do it as a job it would lose that destressing factor which I enjoy so much. 1. What nail polish makes you feel happiest? 2. What products do you use to take care of you nails and hands? 3. What would you prefer to spend your money on: one high quality brand nail polish or several cheap polishes? 4. 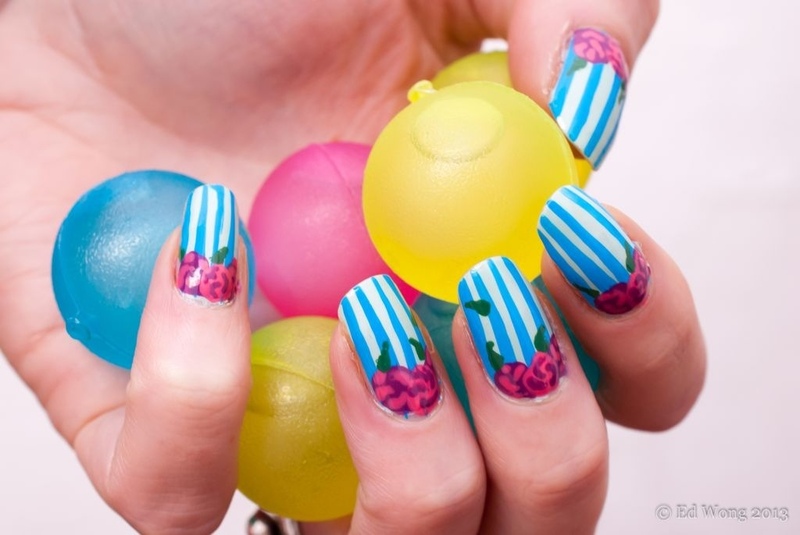 Do you ever do nail art or manicures on your friends’ nails, or only ever on your own? 5. Are there any techniques you really want to try but haven’t done yet? 6. How do you photograph your manicures? 7. What has been your greatest nail achievement so far? 8. How often do you change your manicure? 9. Do you paint your toenails too? 10. What nail art tool is your favourite to use? 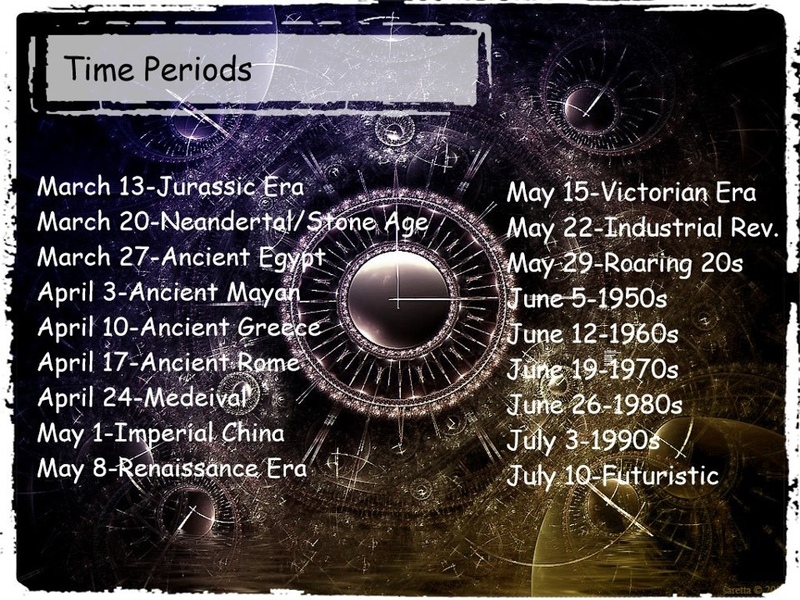 I’ve decided to join Llama Nails Time Periods challenge – it’s just once a week and sounds like a really fun and creative one. The first theme is Jurassic Era. First I thought of those Jurassic fern plants as I really like them, but couldn’t think of a way to make them look nice on my nails. So the next thing I thought of was, of course, dinosaurs. I used: Floral Street – Nails Inc, Take it Mint – Catrice, Boot Camp – GOSH, Vintage Blue – Marionnaud, Pink Rose – GOSH, Don’t Mess With OPI – OPI, Yellow – Sweets Sweet. So I never tried it. I put it off, thinking it was difficult, messy, time consuming, out of my league. Finally I decided that on a rainy Friday afternoon when I had nothing better to do would be the perfect time to give it a try. I watched a ton of tutorial videos! My favourites were cutepolish’s video (she must be one of my most referenced video tutorial makers!) and simplelittlepleasures’ video. 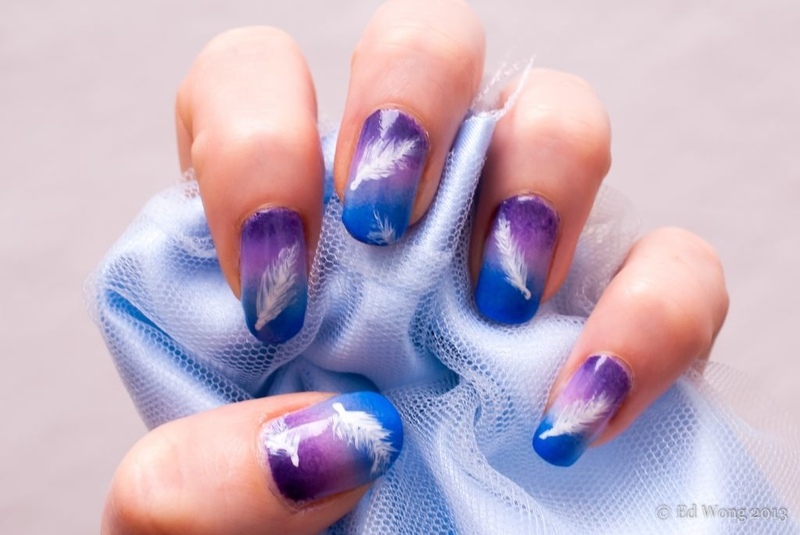 nail art 101 also does a great photo tutorial. So here are the results from my first try! I was so thrilled! I had one nail which came out a bit bubbly and another that looked a bit dull (maybe I hadn’t cleaned all the excess polish off the water surface when I took my finger out of the water) but otherwise they looked great! I was so excited that I wanted to have another try a couple of days later – so my Sunday afternoon was spent water marbling too! So it turned out I was mainly wrong with my initial reactions to water marbling – I can do them, they’re no messier than sponging if you tape them well and not that time consuming – I’ve spent far longer on other designs! I was right about one thing: They look amazing!!! It seems like a lot of bloggers I follow have done feathers in the last couple of weeks – it must be that we associate feathers with spring! When I thought of doing a manicure with a delicate white feather on it, it certainly didn’t feel like a wintery idea and I’m looking forward to seeing some better weather in the next few weeks. I’d planned this one out on the way home from work, but I still wasn’t sure how I was going to do the feathers. I watched a couple of video tutorials which people had done feathers in, but most of them used striping brushes, which s a tool I don’t feel particularly confident with, so I knew if I used it, mine would end up looking messy and chunky. In the end, I used a very fine (almost pointed) dotting tool to draw a line of white acrylic paint and then lightly spread the white paint out from the central line into fine feathery strands. I think it worked quite well and I was pleased that my feathers looked quite delicate. The blue and purple background also worked fairly well, although looking at it now, perhaps it would have been nice to have lighter colours to make it more spring-like, and maybe even add a very fine layer of glitter over the top to make it a bit dreamier. I was happy with this one, especially my white feathers. I used: Impulsive – Revlon, Do you Lilac It? – OPI, Elizabeth Street – Nails Inc, Dreamer – Revlon, Baker Street – Nails Inc, white acrylic paint. After trying the textured nail polishes which looked like glitter (but are waaaay easier to remove) I realised I hadn’t done anything glitter for a while. I decided to try a kind of glitter tips/glitter gradient with three different glitter polishes and a nice pale pink base. I was hoping it would look bright and spring-like, but I wasn’t all that happy with it in the end. After the pink base I started with a thin layer of fine silver glitter which I painted long streaks with, then layered a thicker coat of a pink/purple blue over it and finished off with a chunky blue glitter. Maybe I’ll try this design again and choose different colours to do it with, but it’s not one I’ll be rushing to do. I used: Elizabeth Street – Nails Inc, Electric Avenue – Nails Inc, Shepherd Street – Nails Inc, Out of the Blue – BYS. I was given a 20% discount voucher for Kiko, an Italian cosmetics shop which I had walked past a couple of times but never been in, so I decided to investigate. Their products were pretty cheap (3,90€ or 4,90€ for nail polish) and I noticed they had their own range of textured nail polishes which I’ve been curious about trying but not sure that I want to spend a lot of money on in case I hate them. So I bought 3 from Sugar Mat range to see what I thought. I put a layer of black down first and then painted a think coat of the textured polish over the top. It covered fairly well and didn’t take too long to dry. I’m still not sure about the whole texture thing. When I finished I did think it just looked like a very heavy matte glitter polish, but it kind of grew on me and I’m looking forward to trying the blue I got at some point soon. Also I chose polishes which had a bit of sparkle in them, so that might be the reason I thought they just looked like glitter polishes. Kiko also have kind of matte creme textured polishes in their Sugar Mat range but somehow they didn’t appeal to me as much as the shimmery ones. Maybe I’ll try one in future when I’ve got my head around the textured nail polish trend a bit more. I used: Black Passion – Gosh, Golden Mandarin – Kiko, Burgundy – Kiko.